The china has built a facial recognition glasses using artificial intelligence. 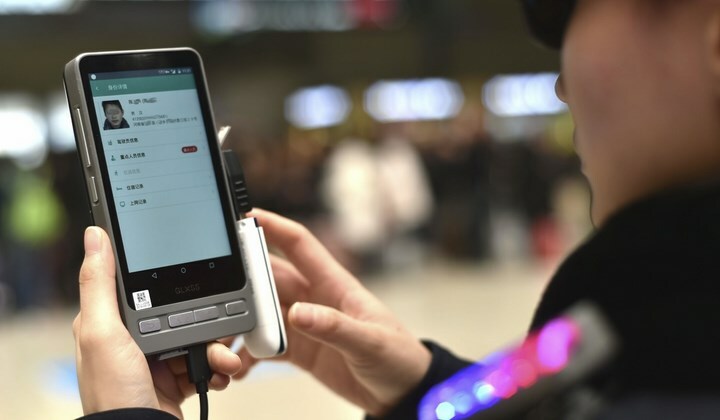 It is capable of scanning and identifying individuals who avoid law enforcements or even passengers who uses fake IDs. 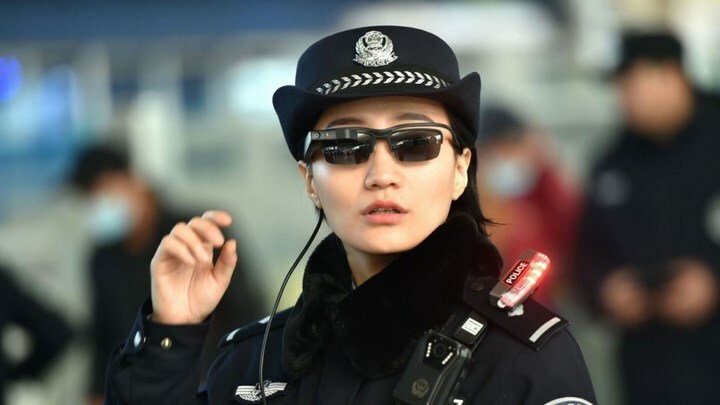 With the help of the AI glasses, the police had already identified seven fugitives related to hit-and-run and human trafficking cases plus spotted 26 cases of identity fraud with the use of the glasses at four entrances at the station. LLVision says they’re able to recognize individuals from a pre-loaded database of 10,000 suspects in just 100 milliseconds. But cautions that accuracy levels in real-life usage may vary due the environmental noise.